Scientific studies show that bruxism responds well to hypnotherapy. Thanks for coming to visit my site. I’m sorry that you have to be here but am glad that you’ve chosen to see a hypnotherapist. I’ve used hypnotherapy in Reading, Oxford, Thame, Wallingford and London for bruxism and my experience tells me that it responds well, being that it’s an unconscious habit and tends to occur at night – when we have the least conscious control over anything. Hypnotherapy, after all, is specifically designed to work on the unconscious mind. I’ve seen people who have been grinding their teeth literally to pieces. Some have been waking up spitting bits of fractured teeth into their pillows. 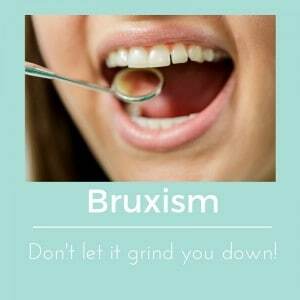 Bruxism doesn’t just damage teeth, given time, it quite literally destroys them. Hypnotherapy could help you to bin that habit once and for all. Others have found that hypnotherapy has saved their teeth from being ground to a pulp and you could too. 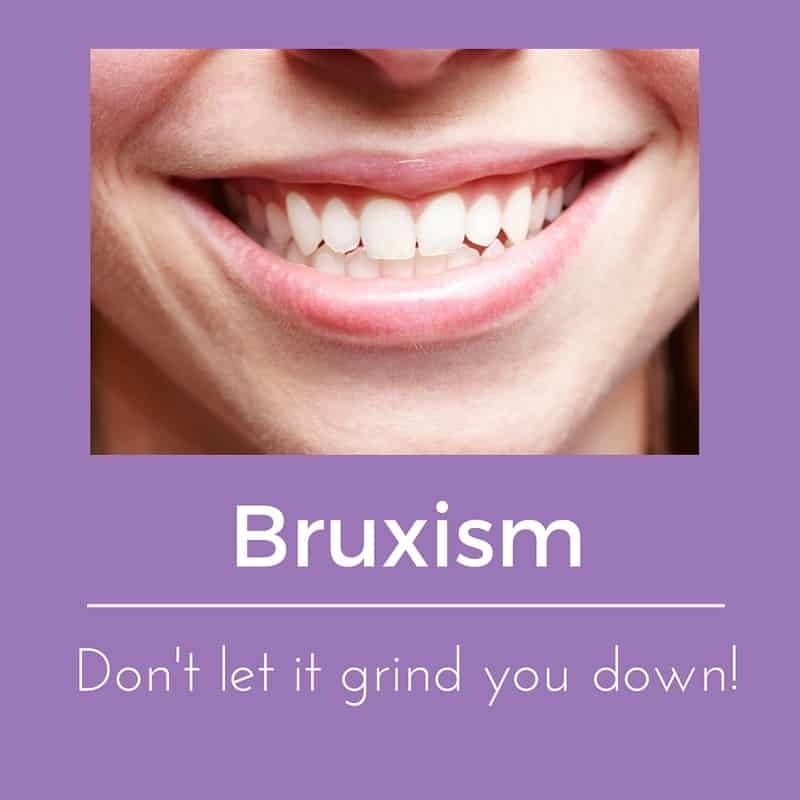 The Bruxism Association was established by dentists who were concerned at the number of their patients who were systematically destroying their teeth. This organisation suggests that hypnosis is an effective treatment for the condition and even sells CDs on its site. I wouldn’t recommend the purchase of CDs, however. They’re generally less effective than the personalised approach offered by seeing a therapist face to face. Clients do tend to have a modicum of control over bruxism and jaw-clenching during the day but there are times when the conscious mind drifts and the old habits reassert themselves. It seems to be impossible to end the habit, the urge, to be in control all of the time. Some of those who manage not to grind their teeth during the day will find that they clench their jaws together. This merely inflicts a different form of damage and the stresses and strains caused by repeated pressure will weaken the teeth as surely as grinding. You can try to ignore it, but…. As years go by the wear and tear on teeth begins to become noticeable and threatening to dental health. Every trip to the dentist can become an ordeal as he or she notices the cumulative damage. Temporomandibular joint (TMJ) discomfort increases, jaws become dislocated, facial myalgia gets worse and headaches become more frequent. However, please feel reassured. I’ve helped clients from Reading, Oxford, London, Wallingford and Thame to end this destructive habit. You could stop it too. If you were to call me on 01183 280284 / 01865 600970 or o7786 123736 then we could get to work very quickly. There are cases reported where poorly aligned teeth cause the grinding of teeth. Perhaps the mind is trying to level them out. I can’t do much to realign teeth (though I know a man who can) but I can help with the other possible causes of teeth grinding. Some sources suggest that poor sleep, alcohol and smoking may be factors. I would suggest that these are probably correlates, since people who are stressed are more likely to exhibit these behaviours too. Do check with your dentist first though. There’s not much joy to be had in paying me for sessions, only to later find out that you need dental work as well. I can do something about the great majority of bruxism because stress and anxiety is estimated to be responsible for 70% of nocturnal bruxism. Stress is responsible for so many things. I see dozens of clients for all kinds of strange and wonderful ways through which the mind attempts to relieve stress and anxiety. Tooth grinding is a little like trichotillomania, dermotillomania and other BFRBs (body focused repetetive behaviour) in that the tension caused by stress is somewhat released by the repetition of the behaviour. It’s not a perfect solution by any means. It is, in fact, hugely damaging over time but it’s the only way your mind has come up with – to date – of dispelling tension. There are better ways of dealing with stress. You can learn them and let grinding go for good! Stress doesn’t only lead to damage to your enamel. It can, in extreme cases, lead to a dislocation of the jaws and pain in the neck and shoulders. Stress damages every organ in the body and can lead to depression, heart problems and worse. You could save your health, save your teeth and enjoy a good night’s sleep, free from nocturnal stress, with the use of hypnotherapy. How does hypnotherapy help resolve bruxism? Bruxism responds well to hypnotherapy because hypnotherapy tackles stress and anxiety directly. I am trained in counselling and psychotherapeutic skills but sometimes clients just want to learn to relax a little. If you’d like to let go of that habit of grinding your teeth then please go get in touch. I’ll be glad to explain how I could help you through hypnotherapy. You really needn’t continue to suffer stress and to destroy that smile of yours. Act now and give your smile the best possible chance of a healthy and happy future. Relaxing whilst the longer term causes of your stress and anxiety are worked upon and resolved will prove to be the surest guarantee that your bruxism will die away and not come back. If grinding your teeth is a means of dealing with suppressed and denied anxiety then it begins to lessen as the longer term causes of those problems become resolved. Two birds. One stone. Hypnotherapy for bruxism could help you to get there. Furthermore, hypnotherapy accesses those parts of the mind which other therapies neglect or under-use. If hypnotherapy can stop teens wetting the bed. If it can reduce the symptoms of eczema then it can work on other unconscious habits too. Bruxism can be talked to directly, as strange as that sounds, and when your mind no longer needs the habit it can be convinced to let it go. What could be the next step for you to take? There are plenty of former tooth-grinders who now sleep soundly without causing further damage to teeth. 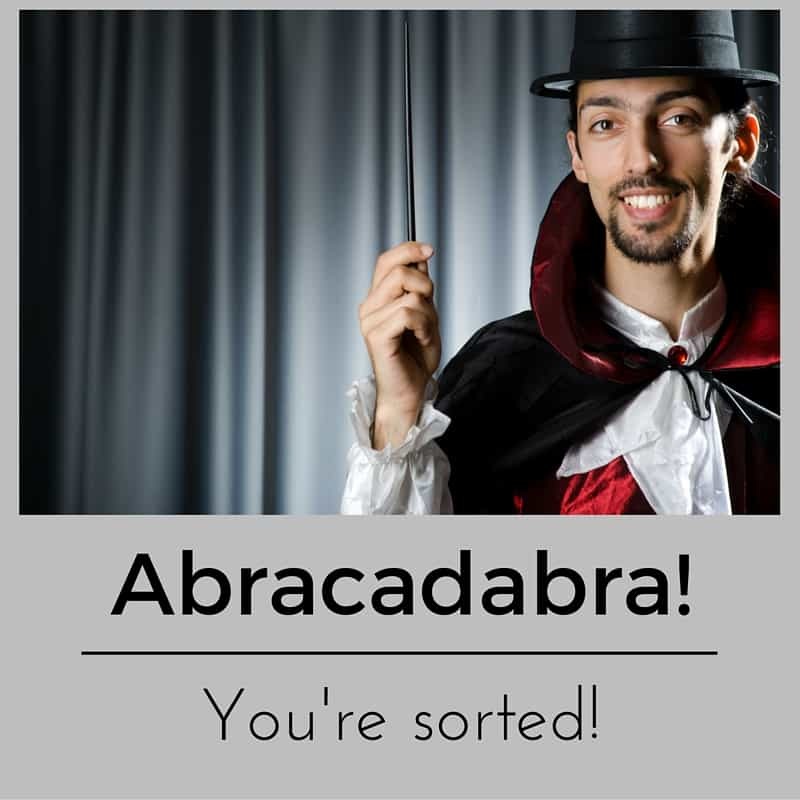 Every time you walk around Reading, London, Thame, Wallingford or Oxford you’re quite likely to pass somebody whose life has been improved by hypnotherapy. You could be next if you’re willing to invest time and effort into the process. When you’re ready, please feel free to give me a call. You could call 07786 123736 / 01865 600970 / 01183 280284, email me at paul@resolvedhypnotherapy.co.uk or use the contact form below. I’ll be more than glad to talk with you.